The ultimate travel resource, this annual publication taps into the Queen City’s $6.7 billion visitor spending economy. Talk to our sales representative today about reserving your space in the guide. 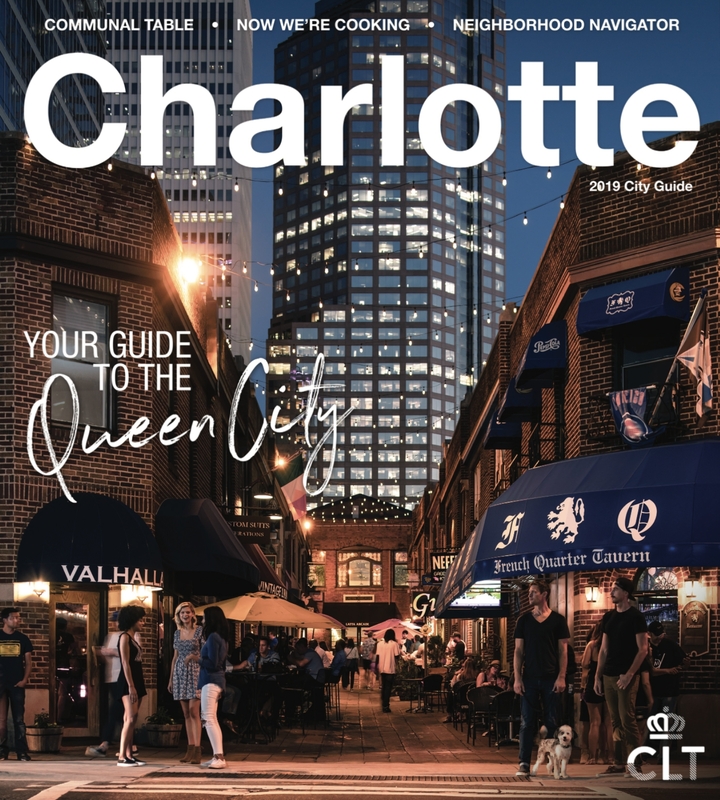 Ad sales for the 2019 Charlotte City Guide are now closed. Book by Sept. 1 to take advantage of early bird rates. 350,000 in print circulation and 200,000 online page views annually. Targeted placement in front of Charlotte's 28.3 million annual visitors. Distribution throughout Charlotte, including the airport, Uptown, welcome centers and area attractions. Display advertising and sponsored content options available. Help us help you! The Charlotte Regional Visitors Authority has many promotional opportunities that can help you tell your company’s story. For additional advertising opportunities on our platforms outside the City Guide, learn how to Work with Us. You can also reach out to our Partnership team to find out ways they work with groups similar to yours. We look forward to hearing from you!